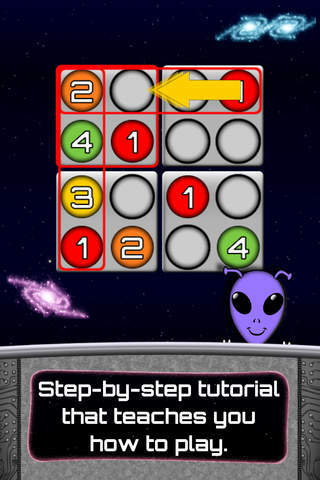 Whether you’ve never played Sudoku before or you’re an experienced Sudoku player, you’ll love Sudoku In Space! 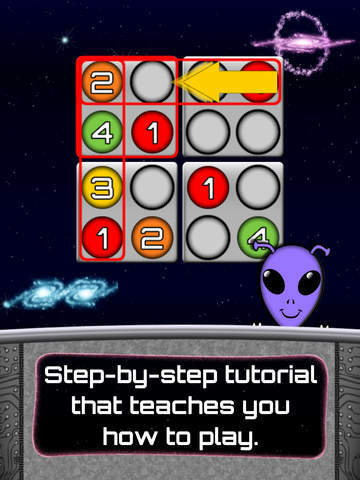 If you’re new to Sudoku, Allen the Alien will teach you how to play with his step-by-step tutorial. Think you’re an expert at Sudoku? The colors-only mode will surely challenge your brain and skills! · Four difficulty levels: Beginner, Easy, Medium, Hard. · Hundreds of unique puzzles. 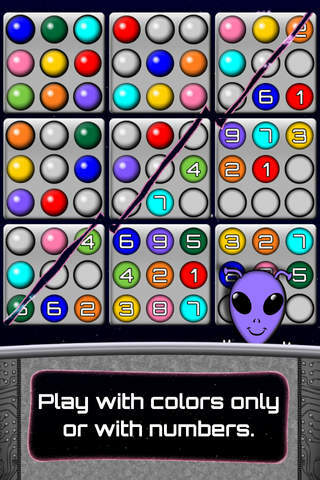 · Play in colors-only mode for a cosmic challenge. · Play with numbers for a more classic challenge. 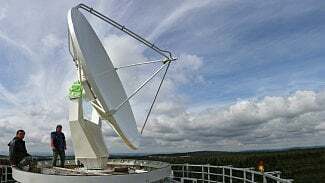 · Relaxing music and stellar sounds. 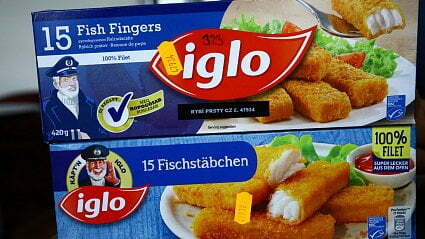 · Intuitive user interface that’s easy to navigate. · Auto-save after every move so you don’t have to worry about interruptions. · Three hints per puzzle to use without penalty. · Step-by-step tutorial that teaches you how to play. "...pretty much blows the traditional paper and pen version out of the water. With this version of Sudoku you'll be treated to all kinds of fun and vivid colors, music, sound effects, and graphics, something you're probably not used to when it comes to Sudoku." "...sure to please Sudoku enthusiasts of all ages...I highly recommend this game to anyone looking for a fun and challenging Sudoku experience. 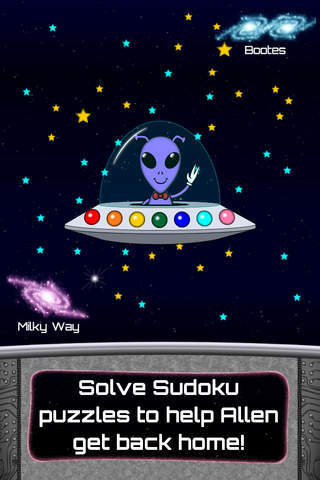 - 4 out of 5 stars"
Sudoku In Space is available in English, Spanish, and Japanese.